Madam Speaker, would the Minister for Communications and Works please inform this Honourable House if the BVI Ports Authority Board approved the no bid contract recently awarded and executed to repair the Road Town Ports Building? i) If yes, when and why? ii) If no, please explain how the contract commenced without the Board’s authorization, especially given the size of the contract? iii) Were the works awarded for the repairs of the Road Town Ports Building previously rendered? iv) If yes, why was the contract not awarded to any of the respondents? ​Madam Speaker, the Acting Managing Director of the Port at the time awarded the contract without the Board’s approval. The Board subsequently ratified the award of this contract. Madam Speaker, the Acting Managing Director awarded the contract in light of the urgency to have the repairs done post Hurricane Irma. ii) Madam Speaker, post Irma, the building was vulnerable and exposed to weather, looting and other negative elements. Therefore, work commenced immediately after to close the building and later, a contract to secure the entire building was awarded. iii) Madam Speaker, I recall a contract for expansion works for the Road Town jetty terminal was awarded to a company in 2011 prior to this administration’s term. These works did not proceed, as they were contrary to the recommendation of the CH2M Hill report which proposed that the jetty be extended further out and a new building be constructed. iv) This was answered in number ii) above. Madam Speaker, given the numerous potholes in the public road on the Highway from Cox Heath to Towers, West End, would the Minister for Communications and Works please inform this Honourable House when this portion of the public road will be resurfaced? 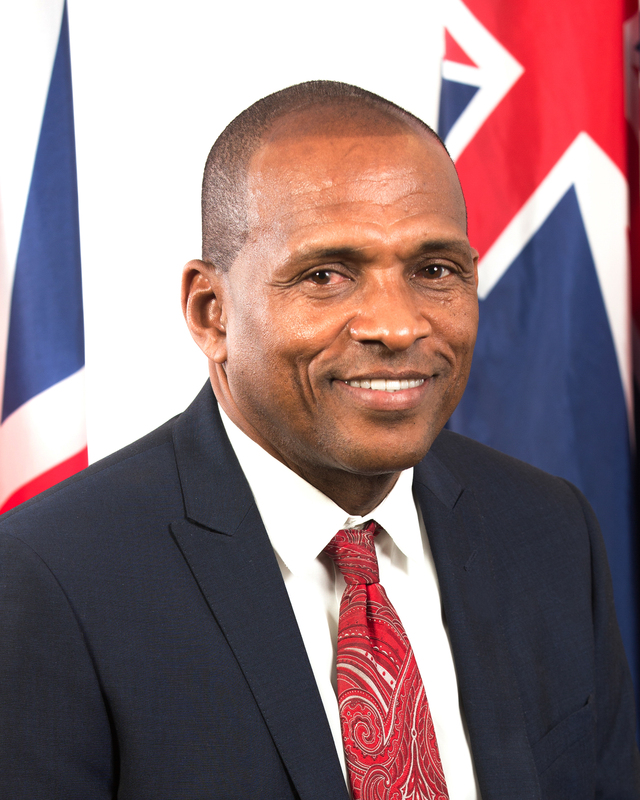 Madam Speaker, the Public Works Department has formulated a schedule in which road repairs would be done along the main roads and ridge roads over the next month. Madam Speaker, work on the western end of the island is scheduled to commence in the next two (2) weeks. Madam Speaker, would the Minister for Communications and Works please tell this Honourable House when the Fire Station in Road Town will be repaired and fully functional? Madam Speaker, the structural assessment and designs have been completed and tender documents are being prepared to have the tender process initiated. Five Hundred Thousand Dollars ($500,000) has been allocated through the Caribbean Development Bank Policy Base Loan and Immediate Response Loan, within this year’s budget, to commence the procurement process to rebuild the Fire Station. Madam Speaker, would the Minister for Communications and Works please tell this Honourable House when the Fire Station in Capoon’s Bay will be repaired and fully functional? Madam Speaker, repairs to the Fire Station in Capoon’s Bay are ongoing. Madam Speaker, work is expected to be completed and the Fire Station fully functional by mid-September.